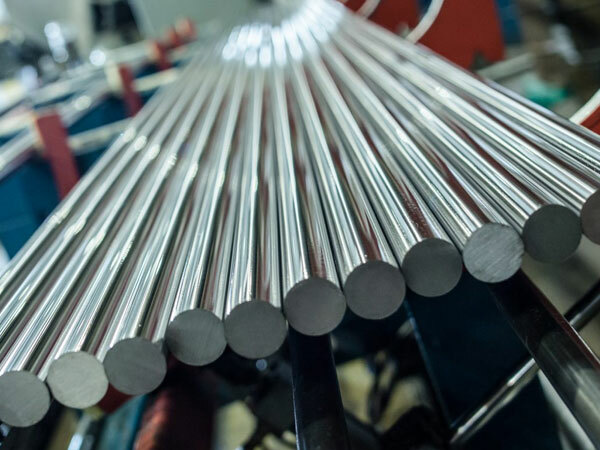 Stainless Steel 304H Round Bar, SS 304H Rod Exporter, SS 304H Hot Rolled Round Bar, SS 304H Cold Finish Round Bar, Stainless Steel 304H Round Rod, Stainless Steel 304H Round Bar, SS 304H Rods Manufacturer in Mumbai, India. SS 304H Round Bar, Stainless Steel 304H Round Rod, UNS S30409 Round Bars, SS UNS S30409 Forged Round Bar, DIN 1.4301 Cold Finish Round Bar, Steel WERKSTOFF NR. 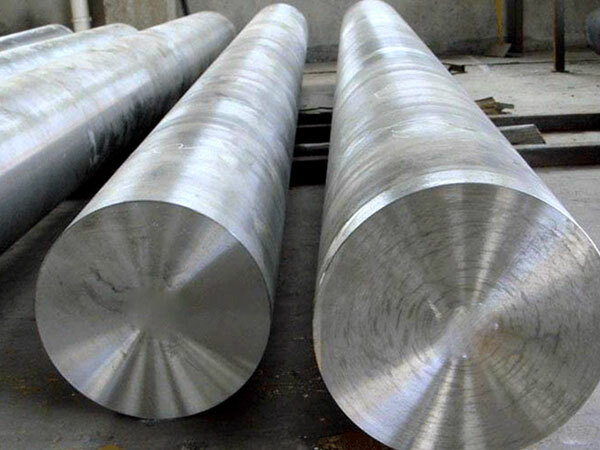 1.4301 Hot Rolled Round Bars, ASTM A276 Stainless Steel Round Bar, EN, DIN, JIS, ASTM, BS, ASME, AISI Round Bar, SS 304H Bar Supplier in Mumbai, India. SS 304H Round Bar is manufactured by the most popular manufacturer named Jayesh Metal, this product having corrosion resistance power that makes is a suitable product that is now used mostly in the food industries. The benefits of using this stainless steel are the use of low carbon content this eliminates the carbon precipitations during the welding process. Besides this, it also having high yield strength and tensile strength, it is actually a low-temperature element that becomes hardening when it goes under the cold working process. It even serves in the low-temperature areas where it can even resist the corrosion properties too. These bars are extensively used in the food processing equipment, and constructional industries. Moreover, its uses you will find in the commercial applications because of its excellent corrosion resistance property. It is also used in the transportation machines. As it carries comparable mechanical attributes that makes its reliable product of all time. Looking at its composition then in it you will find the use of the carbon, chromium, and nickel that strengthen their product well and support its ductility. Its yield and tensile strength both are quite high because of which it can easily bear the huge weight of all heavy equipment. 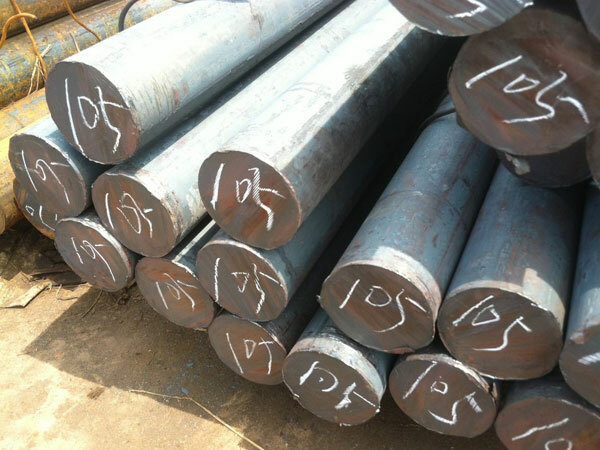 SS 304H Round Bar is good to finish the manufacturer even cares about its length and shape so that customers always get the best grade of material or product. They even do lots of test on the product so that they get the right product with several qualities. 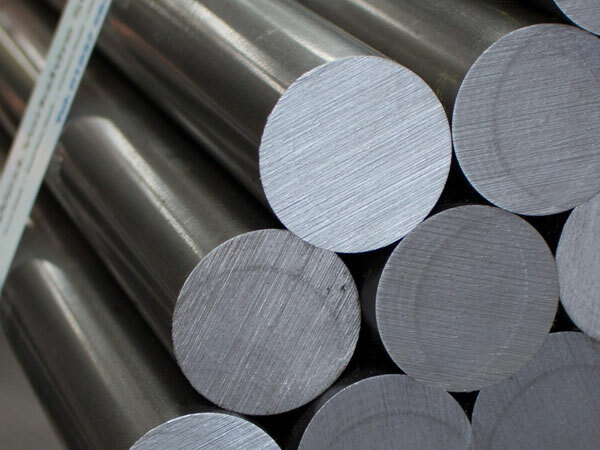 Stainless Steel 304H Threaded Bars, SS 304H Round Rod, Stainless Steel 304H Round Bars Exporter, Stainless Steel 304H Forged Bar supplier in mumbai, 304H Stainless Steel Round Bars Manufacturer, Stainless Steel 304H Cold Finish Round Bar, SS SUS 304H Flat Bar exporter in india, SS DIN 1.4301 Rectangular Bars, Stainless Steel DIN 1.4301 Bright Bars manufacturer in india, Stainless Steel 304H/304Hl Round Bar Manufacturers in India, Stainless Steel DIN 1.4306 Round Bars manufacturer in mumbai, ASTM A276 / A276 Stainless Steel Forged Round Bar Supplier In Mumbai, SS 304H Rod supplier in india, ASTM A276 SS 304H Black Bar, Stainless Steel UNS S30409 Square Bars manufacturer in mumbai, ASTM A276 Stainless Steel 304Hl Round Rod supplier in india, SS UNS S30409 Hex Bar dealer in mumbai.